Want to play the new html5 games on the mobile phones? 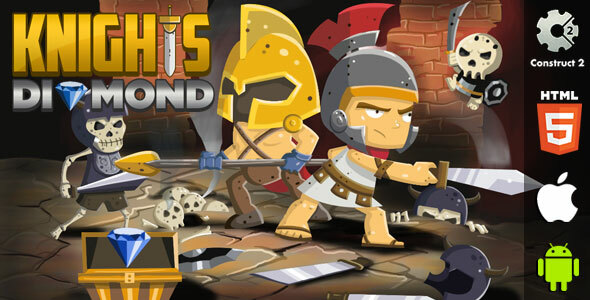 Move on to the new arena of HTML5 games. Play the highly engaging html5 games which don’t require a flash plug-in. ● HTML5 games are supported by all the latest browsers. ● One doesn’t have to take the pains of installing the game on the device. ● The Majority of existing flash games are migrating to HTML5. HTML5 games can be played on a wider set of devices as compared flash games. 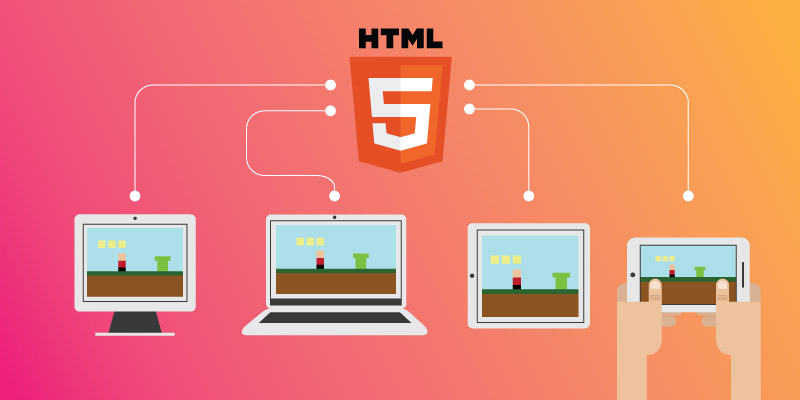 ● For the last few years, HTML5 game development has been on an upswing and they are going to replace flash games in coming years. ● HTML5 facilitates superb graphics without having to install the game. ● These new html5 games are made using native web codes. ● The new html5 games run on all mobile operating system be it android or apple. 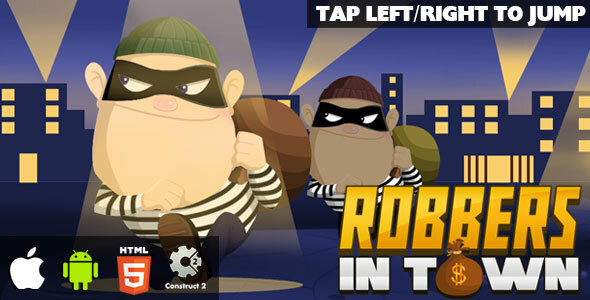 Help the robbers in escaping from the jail. Sounds simple but, it is challenging as you have to collect gold, diamonds along the way in sixteen levels. Herein two robbers escape from the jail and they have to clear various hurdles. A simple but still very engaging game. 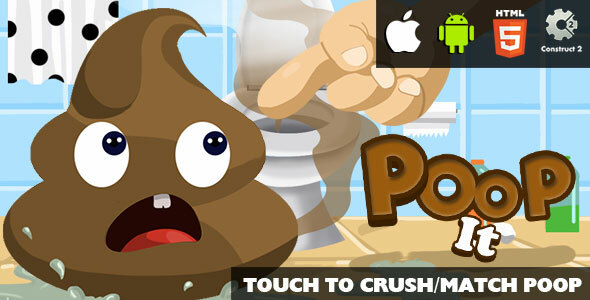 This is one of the brand new html5 games. The festivities and thrills rolled into this colorful and absorbing html5 game. Get all your daylong tiredness off your back with this fantastic HTML5 game. 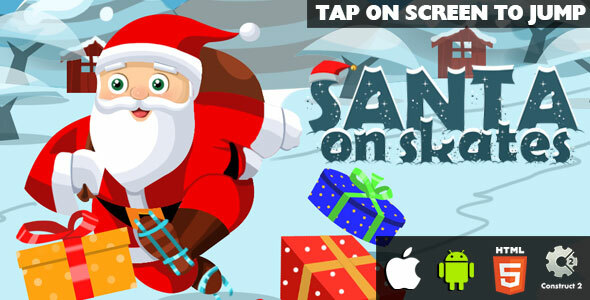 In this Christmas season, play this game wherein, Santa skates on the snow and collects the goodies to distribute among kids. Clear hurdles inform of fire, thorns, wheels, and jumps. The game is as delightful as its Christmas theme is. The new html5 games run on the browser without downloading them. The Rules are simple here, but mastering them is a bit challenging. Your reflexes will be put to test over here. Keep up with the fast pace of the game. 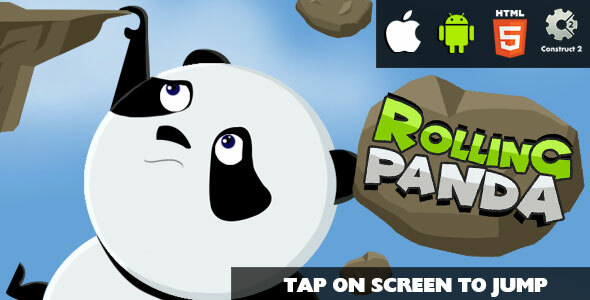 The Rolling Panda has to go up the well by jumping and sticking to the wall with a pointer guide. After attaining a particular score, a new theme will be there to greet you. These new html5 games have been deteriorating the omnipresence of flash games. Jump and stick to the next level before you fall. Poop it is a big draw among kids. Pooping and farting were never been so enjoyable. You just have 20 seconds to either splash the poops or match the color. A simple little game for the kids to have a fun time. On crushing or matching the colors of the poops, you are rewarded with additional time. These new html5 games are letting people play on any device, that they want, not specifically their own ones. An interesting take on the war games with loads of warriors and weapons. The objective of the game is to open the gate and go to the next war zone. You get to kill enemies and get treasures along the way. Herein, you need to display your sword skill to finish off the enemies. You win the level simply by not reaching the gate, but by collecting the treasure as well. Ready to fight with your enemies, chop them off with your sword. Every next level is a new challenge for you. The new html5 games are going to dominate the gaming space in the near future. In this short span of time, Freak-x-apps has completed 73 projects for 18 delighted customers. Freak-x-apps has been developing html5 games since 2015. We specialize in 2D games. Our games can be played on android and apple operating system. We are a small bunch of passionate developers and graphic artists who have been creating exciting and delightful games. You will be able to enjoy our new html5 games everywhere as they are browser based. You can buy non-exclusive or exclusive rights to our game. These games can be compiled as well so that they can be played on android, ios, etc. The game can be customized as per your preference. We can get the game reskinned for you. Our highly engaging games will be a valuable addition to your game portal.